Brno, Jan 24 (BD) – The weather will be cloudy and dry, with occasional periods of sun this week. The temperatures will vary between 4ºC and -1ºC. The Czech Hydrometeorological Institute’s ‘Yellow Warning for Snow/Ice’ [low risk] is in effect from Wednesday, 6:00 AM CET until Wednesday, 12:00 PM CET. The weekend will be cloudy and dry as well; the maximum temperatures will be around 4ºC. Despite the cold weather, don’t hesitate to plan fun outdoor activities this weekend. 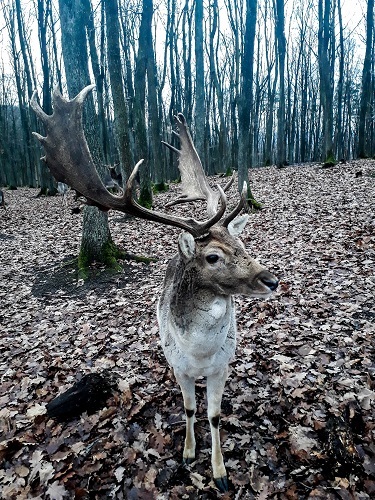 Brno Daily suggests to those who enjoy the contact with nature and animals to spend one of the weekend afternoons at Obora Holedná. The beginning of next week will be partly sunny and the temperatures are expected to reach 7°C. 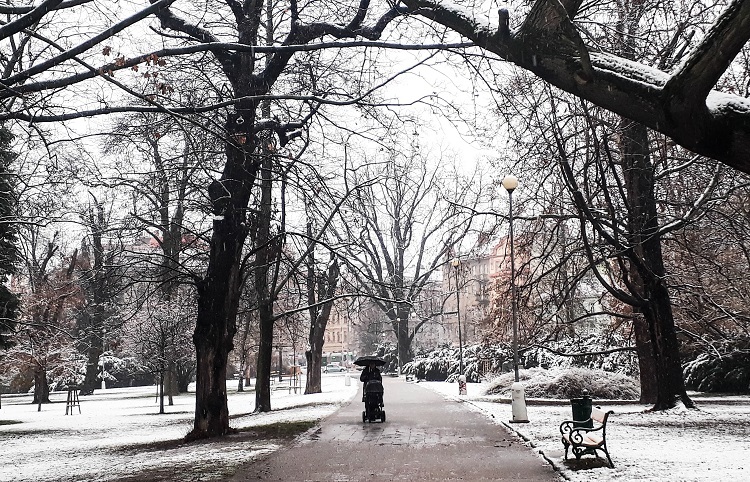 On average, the coolest month in Brno is January; February is the driest month of the year. According to the web Weather and climate, the mean January temperature in Brno is -3°C. Regarding the extremes, the average max. 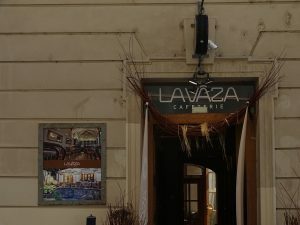 temperature in January in Brno is 0°C and the average min. temperature is -5°C. During the whole month of January, Brno’s citizens can enjoy less than 45 hours of sun. Wednesday – Mostly cloudy with periods of rain, with a max. temperature 2°C and a min. temperature 0 °C. Cloud coverage up to 76%. Thursday – Cloudy with short periods of sun, with a max. temperature 2°C and a min. temperature 1 °C. Cloud coverage up to 89%. Friday – Cloudy with intervals of sun, with a max. temperature 3°C and a min. temperature 0°C. Cloud coverage up to 70%. Saturday – Very cloudy, with a max. temperature 4°C and a min. temperature -1°C. Cloud coverage up to 95%. Sunday – Cloudy, with a max. temperature 4°C and a min. temperature 2°C. Cloud coverage up to 96%. Monday – Cloudy and sunny, with a max. temperature 7°C and a min. temperature 2°C. Cloud coverage up to 72%.